USA Today posted their list of best museum exhibits in The USA for summer 2018, and Oakland Museum of California was included! USA Today says: "In recognition of Oakland and the Bay Area’s influence on hip-hop, a new exhibit focuses on the distinct culture through its art, music, photography, video, dance and fashion. 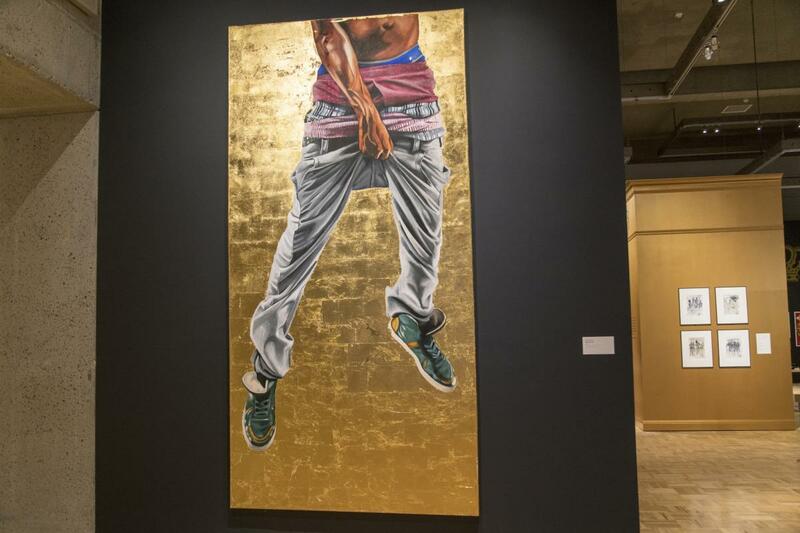 Among the 200 objects on display, highlights of the exhibit include Grandmaster Flash&apos;s turntables, a handwritten note by Tupac Shakur, and painter Kehinde Wiley&apos;s artwork (who just unveiled Barack Obama&apos;s portrait)." 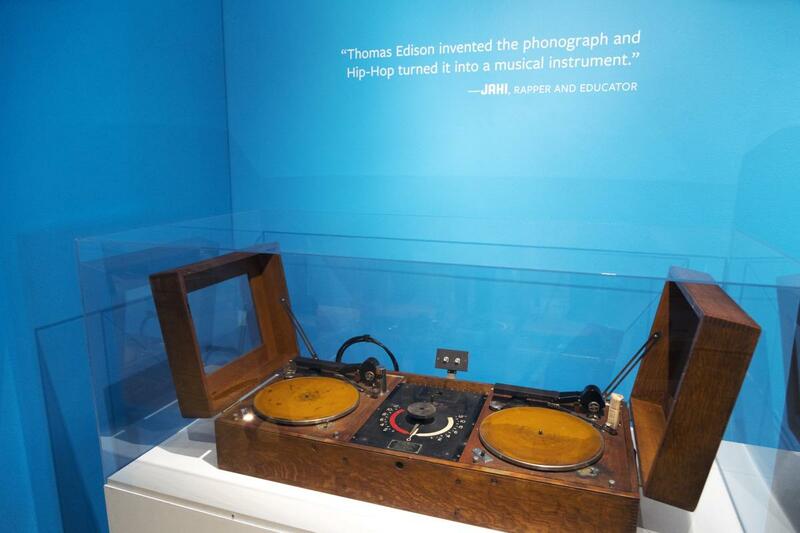 Hip-Hop is one of the widest reaching cultural and social movements of the last 50 years. Discover the under-recognized story of how Hip-Hop changed the world, starting from its roots on the streets before rap, DJing, graffiti, breakin’ (breakdancing), and street fashion launched into mainstream popular culture. Through photography, video, art, music, dance, fashion, and interactive gallery features, explore how Hip-Hop provides a platform for creative self-expression, activism, positive social change, youth development, entrepreneurialism, and education. Created in collaboration with and participation from numerous members of the Hip-Hop community, RESPECT: Hip-Hop Style & Wisdom tells a fresh story of the evolution of this global phenomenon, and includes a spotlight on Oakland and the San Francisco Bay Area’s influence on Hip-Hop culture. If you are in search for more Hip-Hop focused destinations in Oakland, step into Mistah F.A.B.&apos;s Downtown apparel shop Dope Era, embrace your inner sneaker head at SoleSpace on Telegraph, browse through some vinyls at Econo Jam Records, or see who&apos;s performing next at Complex Oakland!